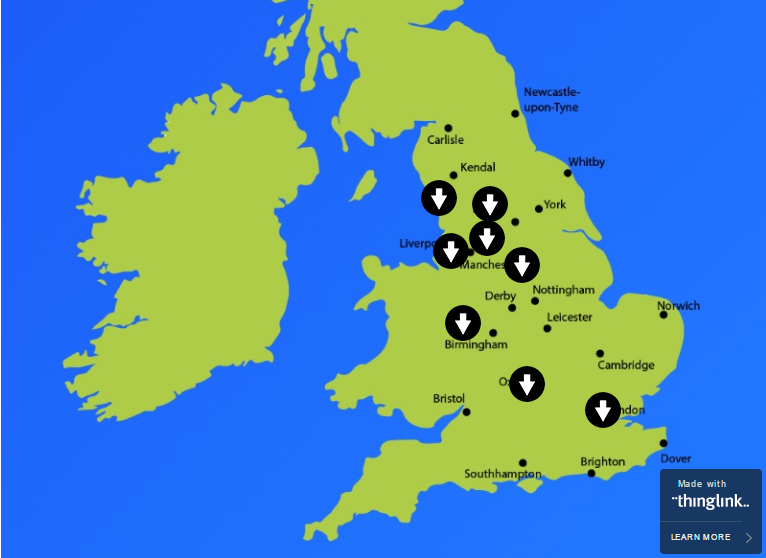 In addition to our popular Pleasure Flights in Yorkshire and Lancashire, we are delighted to announce that Pleasure Flights are now available from several new locations across central and southern England. 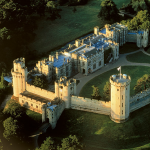 This 30 minute flight departs from Coventry Airport, providing views of the historic Warwick Castle, stronghold of William the Conqueror. You will then fly over the Norman and Tudor fortifications of Kenilworth castle, built in the later middle ages. See the pre-historic heritage monument of Stonehenge from the perfect vantage point on this helicopter pleasure flight. 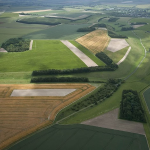 You’ll also overfly several burial mounds across the pre-historic Salisbury Plain, some of which date back as far as the Neolithic and Bronze Age. Departing from Halsetown in St Ives, this incredible flight overflys some of our country’s most beautiful and rugged coastline. 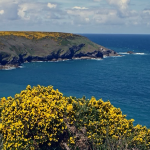 See Pendeen Lighthouse from the air, and the Penwith Heritage Coast. Overfly ruined tin mines dating back to the Middle Ages, and Minac open air Theatre.